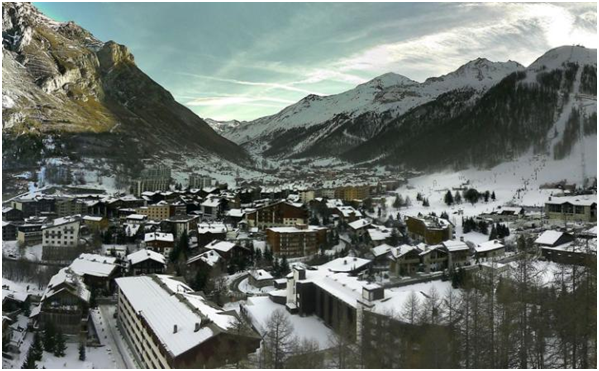 Home » Blog » Is climate change affecting winter in the French Alps? With the summer season having now ended, many of you winter sports enthusiasts will be looking forward to the upcoming winter season and will be eager to hit the slopes, but with the climate getting warmer, will there be any snow? Last winter saw a promising November, with the development of a low pressure system over north-eastern Europe, which drew cold air over the Alps, bringing lots of snow and great early season skiing conditions but go forward one month to December and things had changed dramatically. Alpine ski resorts were reported to have had their worst Christmas for decades which left skiers facing thin and icy slopes at a time of year when they could usually expect excellent conditions. Many resorts were known to have relied heavily on their snow making equipment last December and some even used helicopters to stock up from snow quarries. So why did Alpine ski resorts face these conditions you may ask. For an immediate cause of these conditions, lovers of the snow can look at the world’s two largest oceans. If we look firstly at the Atlantic, a large difference in atmospheric pressure between the mid-Atlantic around the Azores (high pressure), and the north Atlantic around Iceland (low) had forced stronger than normal south-westerly winds towards the Alps, stimulating higher pressures in the region. The fluctuation in pressure difference over time between the highs and the lows is known as the North Atlantic Oscillation (NAO), measured by the NAO Index. Studies have confirmed an inverse relationship between the index and snow in Europe, with a high NAOI often being attributed to warmer and/or drier conditions. Meanwhile in the Pacific, 2015 noted a particularly intense El Nino affect, which has been noted to impact the climate in Europe. With the world’s two largest oceans having a noticeable effect on the 2015 European winter season, some may be surprised to know that 2014 did in fact take the title for the warmest ever year on record in Europe, with 2015 coming in second. Given the third warmest year on record was also in the recent past (2007) these observations would appear to corroborate other evidence of global warming and might, as such, strike fear into the hearts of Europe’s skiers. Starting to worry about your European skiing holidays yet? Do not worry; as any trends are still far from clear cut as 2012-2013, for example saw an early and season long bumper snowfall. Academic studies have also found interesting but different patterns such as decades-long variations in Alpine snow since the 1860s, and a decrease in snow-season length from the 1930s to the 1990s, caused not by snow first falling later in the year but by earlier melting in the spring. So what for the future? Is this a temporary blip, or a hint at what we can expect in the future? No one really knows for sure. Predicting weather for the next few days is no easy task, so predicting whether the delayed snow falls of current seasons will continue is not something we can do with a high degree of certainty. 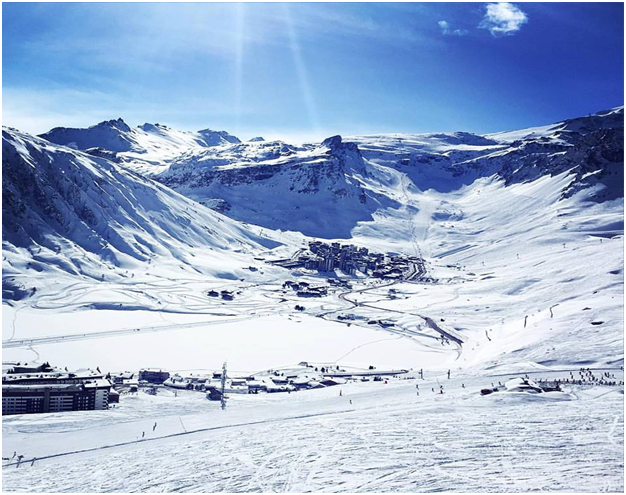 What we do know, is that the 2015/16 winter season in Tignes turned out to be a great season and with Tignes being one of the highest Ski resorts in Europe, when the snow starts to fall for the 2016/17 winter season it will definitely be falling in Tignes. With a guaranteed long ski season and reliable snow why not head out to Tignes this winter!